You might be expecting to read about prolific serial killers or perhaps school shootings but those events do not compare to the deeds of history’s true mass murderers. These are the dictators of the past two centuries that were responsible for unimaginable numbers of deaths. Some of them are still considered heroes among the deranged and the misinformed, but there’s no other explanation for murder committed on such a grand scale than pure, unadulterated evil. Most of us consider the term “founding father” as one that is reserved for men who sacrificed for the greater good and risked their lives to create a better society. In Mao’s case, the term “founding father” has the opposite meaning. Although Mao may have indeed sacrificed much during his years as a revolutionary, the creation of a Communist regime in China is certainly nothing any sane individual could be proud of. 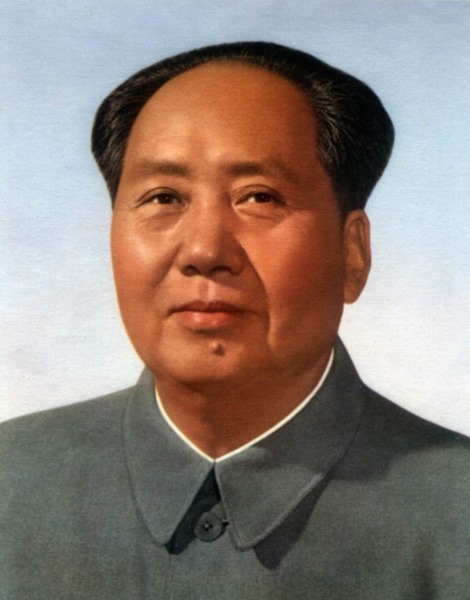 Chairman Mao was ultimately responsible for the deaths of between 49 and 78 million people. Just let those number sink in for a minute.